The holidays are approaching with Christmas leading the way followed by New Years not too far behind. During this time of joy and happiness unfortunately most people, including some of us bodybuilders, tend to forget about their bodybuilding workouts and nutrition plans. 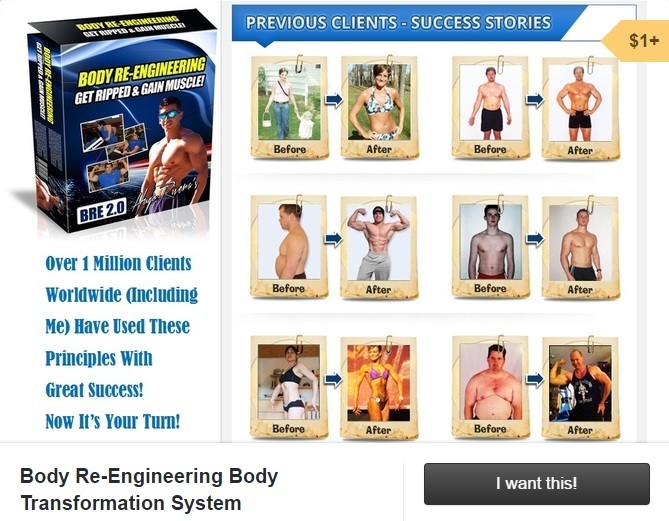 If thoughts of dumping your fitness and bodybuilding program have crossed your mind, allow me to remind you that this road only leads to a physique that could be used as a ‘Before’ picture on the latest fat burner ads. However, what if I told you that with some planning ahead you can have your cake and eat it too? I promise you that if you practice self discipline and follow all of the tactics discussed below, your fat gain during the Holidays will be minimized, and provided that you train hard, even if you use my bodybuilding holiday routine described below, you will come out with new muscle that you did not have before. 1. Plan Ahead, Be Organized. Plan your bodybuilding workout days one full week ahead. Because of the amounts of get-togethers and days that the gym may be closed, it is best if you decide a week ahead which days you will be attending the gym. Simply take out your calendar and schedule your workouts and even write down at what times these will be performed. In this manner, your chances of missing a workout due to parties or gym closures are eliminated. Workout as early as possible, preferably first thing in the morning. If your schedule is really hectic, I would advise waking up early and getting the training done, if possible, right before you go to work. If this is not possible, then try doing it at lunch time or right after work so that nothing else interferes with your workout. On days off from work, definitely get the training done as early as possible. If you feel that you really cannot dedicate more than 3 days a week to your training, then just try out my Abbreviated Bodybuilding Holiday Routine shown below. 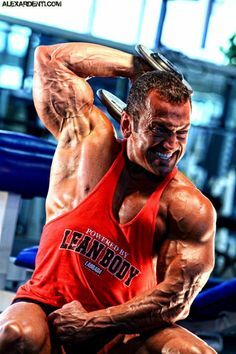 The routine is designed for a serious natural bodybuilder that wants maximum muscle along with definition and is willing to train 3 days a week for 75 minutes. 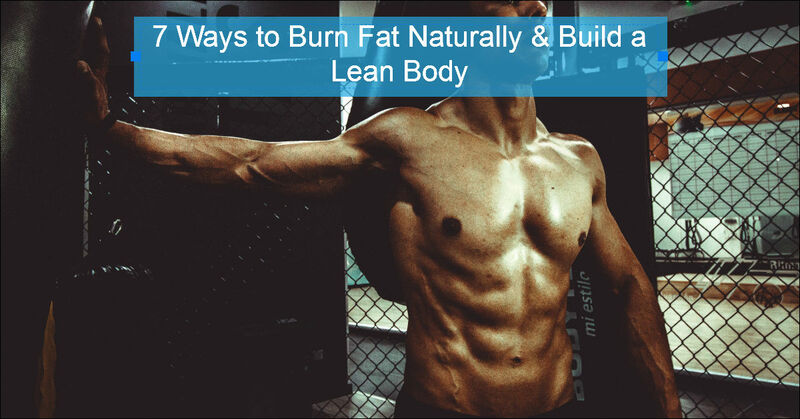 Not everybody is trying to look like a bodybuilder , if your just looking to tone up , then just cut 1 set for all the exercises listed and this will bring down your gym time by around 15-20 minutes so each workout will be around 55 minutes long or so. So less than 3 hours in total out of your entire week. Plan Your Cheat Days Wisely. I have to say that I am an expert at this one. Reason for this is because Thanksgiving is on the 24th, my birthday is on December 5th, Christmas on the 25th and New Year’s on the 31. So those are my cheat days. My advice is to attempt to space cheat days with at least 5-6 days in between, 6 being the better choice. Eat your cheat meals wisely. When you have a cheat meal, start eating the protein portion first as this will get you to start getting full. Leave the carbs for the end of the meal. Also, try to not stuff yourself. Instead allocate six hours of cheating per cheat day and instead of having just one huge binge meal that prevents you from even being able to walk after you are done, have 3 smaller meals instead; one every 90 minutes. Take around 30 minutes to savor and make sure that after you are done with each meal you feel like you have a bit of room left. The best strategy is to eat until you are comfortably full. After your cheat period, go back on your regular diet. 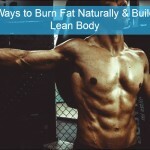 Before a cheat period it is great to have a tough workout first in order to minimize fat gain and maximize muscle gain. Reason for this is because after a workout the body is primed to absorb nutrients in the form of proteins and carbohydrates. Thus, having a cheat meal afterwards will ensure that most nutrients are used for recovery and muscle production. Take some 200mcg of Chromium Picolinate and 300 mg of Alpha Lipoic Acid at the beginning of your cheat period. These supplements help increase your cell’s ability to accept insulin and thus assimilate the extra carbohydrates better. As a matter of fact, increasing insulin sensitivity is one of the reasons why I like to have a big workout prior to the cheat period. In addition, you can also take some Nitric Oxide Boosters and creatine as well 30 minutes prior to the first cheat meal in order to take advantage of the extra carbohydrates and insulin spike. Finally, a good thermogenic supplement like Labrada’s Charge ASF is a good idea as well since this will ensure that your appetite is kept under control. Have some EFA’s with your cheat meal. Research indicates that some essential fats like the ones found in flaxseed oil or fish oils have anti-lipolitic properties. 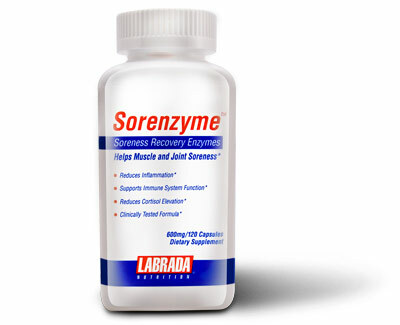 In other words, they inhibit some of the enzymes responsible for fat storage. Because of this, by taking these fats with your first cheat meal of your cheat period, you can minimize some of the damage. They also serve as a good natural appetite suppressant. One tablespoon of Carlson Fish Oils or Spectrum Flaxseed Oil should do the trick. Capsules can be used but you would need 10-14 of them to equal a tablespoon of the liquid version. Take some digestive enzymes prior to each one of your cheat meals. This will ensure maximum nutrient assimilation and will also help you avoid feelings of excessive fullness and indigestion. 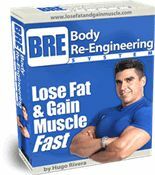 The best formula is a comprehensive enzyme formula with enzymes for proper digestion of carbohydrates, proteins and fats. Three to five hours after the cheat period has ended, have a 30-45 minute walk. I’m not talking about anything strenuous; around 3 miles per hour is a good pace. Doing some cardiovascular activity after the cheat period has ended will start burning some of the carbohydrates that may still be lingering around. The more of these you burn, the less likelihood of storing body fat. If you cannot do this walk on the same day of the cheat period then try it on the morning after on an empty stomach. For the purpose of continued muscle growth and fat loss over the holidays, I have used the principles of cycling (the three training phases, loading, growth and active recovery) that I always preach about in order to create a routine that will keep the muscle growth/fat loss process going during the next few months with minimum visits to the gym. This is a 3 day a week routine but don’t let that fool you, it’s a tough routine and will do more than just maintain you. The longest routine is the one from week three. It lasts around 75 minutes. Two full-body workouts a week; a routine similar to the Growth Phase (above) performed only on Mondays and Thursdays with two sets per exercise, each set consisting of 13-15 repetitions. Also, do 20-30 minutes of cardio, first thing in the morning on the days off (Tuesdays/Thursdays/Saturdays). Sunday is the total day of rest. Meal Replacement Packets or Protein Supplements to be used whenever not able to consume a real meal. 1 gram of vitamin C at Meals 1, 3 and 5. Extra vitamin C not only may help lower cortisol levels but also keeps immunity high during this period where most people catch colds. Meal replacement packet like Labrada’s Lean Body mixed with water or a protein powder (with around 40 grams of protein) mixed with 40 grams of carbs from cream of rice, grits, or oatmeal. Same as Meal 2 but without flaxseed oil. Meal replacement packet like Labrada’s Lean Body for Her mixed with water or a protein powder (with around 25-30 grams of protein) mixed with 25-30 grams of carbs from cream of rice, grits, or oatmeal. Same as Meal 2 but no flaxseed oil. Try out the tips and workout above, and provided that you follow a good diet along with it just limiting yourself to cheat meals on Christmas day and New Years Eve, you should avoid the catastrophic effects that the holidays leave behind in moat people. As a matter of fact, you should look better! Best of Health and Happy Holidays! 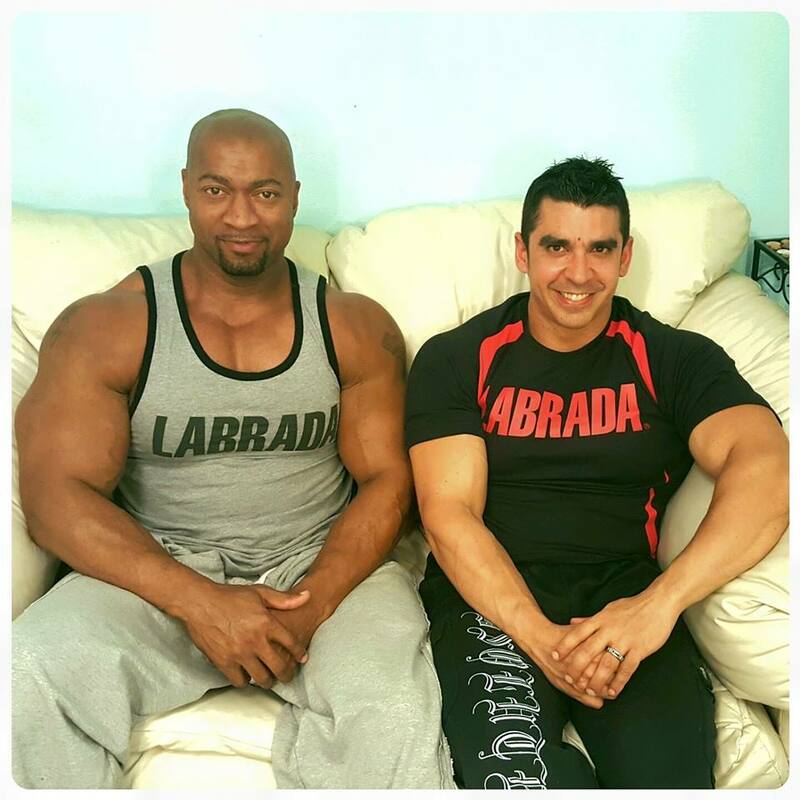 The biggest problem that bodybuilders encounter is that while at first the gains of muscle mass come rather quickly, soon after they hit a plateau (a point where gains cease to come by). Sometimes it seems that no matter how hard they workout at the gym, the muscle mass just seems to remain the same. 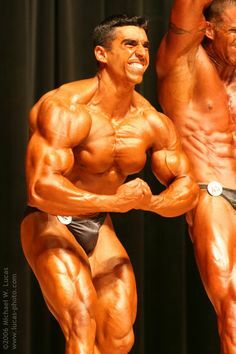 As a result, this causes frustration and leads most people to either give up, buy a whole bunch of supplements or even use anabolic steroids. the amount of carbs to consume in order to grow. with high sugar foods and massive carbohydrate consumption. 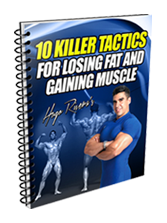 become resistant to insulin and growth will slow down dramatically. gain that same sensitivity back again. long time to regain sensitivity again. and low/moderate carb that you used to gain it back. carbs has become so popular). 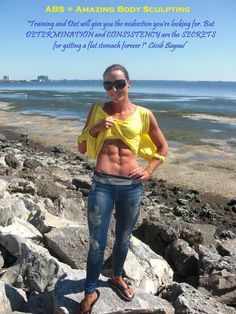 carb has been utilized by intelligent people with great results. all while seeing minimal metabolic shutdown(metabolic damage). 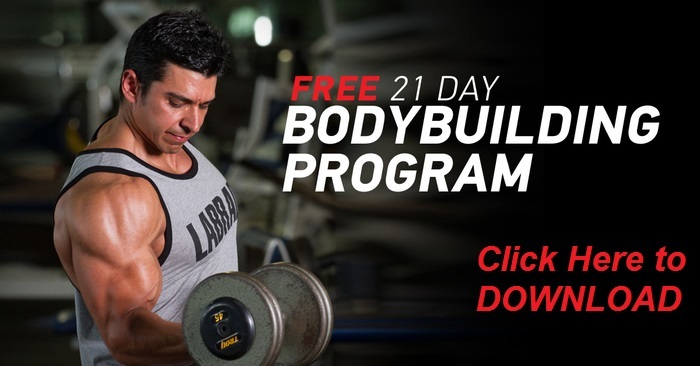 full year worth of muscle building workouts and coaching! out as I will be taking new members from Tuesday to Friday only.